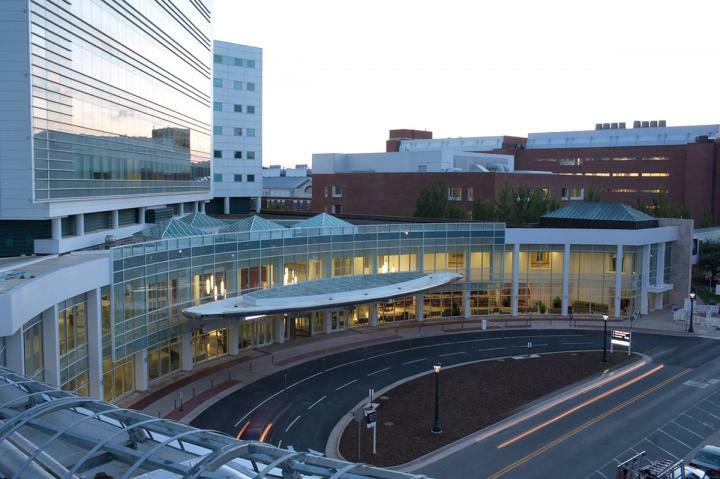 A special recovery program for thoracic surgery patients developed and implemented at the University of Virginia Health System is getting patients home sooner while decreasing both healthcare costs and opioid use, a review of the first year of the program shows. Saved more than $1.3 million while freeing up beds for an estimated 28 additional patients. "Our goal is to guide our patients through their surgical journey as quickly and safely as possible and return them to normal activity as soon as possible," said Linda W. Martin, MD, the program's lead surgeon. "Engaging and educating patients about what to expect at each step of their chest operation, involving them in the recovery process, in conjunction with multiple changes in how doctors and nurses manage their medical needs at every step, has shortened the time they need to spend in the hospital." She noted the value the program has in preventing opioid addiction: "Pain control is of the highest priority for our enhanced recovery program, and with new combinations of medications we were able to achieve this with much less opioid medication," Martin said. "This is good for patients in many ways – it exposes them to fewer side effects and risks and reduces their need for medicines that have addictive potential. An enhanced recovery program is a positive step towards helping with the opioid epidemic." UVA launched its thoracic Enhanced Recovery After Surgery (ERAS) program in early 2016. The multidisciplinary effort aimed to make thoracic surgery less stressful for patients and improve their care throughout the entire process. The program enrolled 139 patients in its first year. To evaluate its success, program organizers compared patients' outcomes and experiences to those of more than 220 previous patients who were not enrolled in the recovery program. The review revealed the program had many benefits without increasing the rates of surgical complications or hospital readmission. The program organizers hope it will eventually reduce readmission rates as well. "While it is difficult to assign cause and effect to any specific intervention, thoracic ERAS was clearly associated with substantial improvements in clinically relevant outcomes," they conclude in the new review paper. The researchers note that there were several limitations to their review, including that their cost data did not go into fine detail. However, they pronounced the initiative a major success. "I think that the major take-home point from our enhanced recovery program is that standardizing care for thoracic surgical patients in a way that incorporates preoperative patient preparation, nutritional optimization, avoidance of excessive intravenous fluids, and aggressive pain prevention while minimizing the need for opioids has the potential to dramatically improve care and lower hospital costs," said Randal S. Blank, MD, PhD, the program's lead anesthesiologist. The researchers plan to continue to evaluate and improve the program by further monitoring patient outcomes and outpatient opioid use, among other factors. The thoracic ERAS program is one of several surgical recovery programs UVA has implemented in its efforts to provide exceptional care. ERAS was originally introduced as a trial for patients undergoing elective colorectal surgery but proved so effective that UVA quickly broadened it to other areas, including gynecologic surgery and orthopedic surgery. The patient-centered approach includes customized pain-management plans and efforts to get patients on their feet sooner, all with the intent of helping them heal and resume their normal lives more quickly. As the thoracic surgery providers note in their paper, "The goal is to help the patient feel like a 'person' rather than a 'patient' as soon as possible." The findings have been published in the Annals of Thoracic Surgery. The paper's authors were Martin, Bethany Sarosiek, Meredith Harrison, Traci Hedrick, James Isbell, Alexander Krupnick, Christine Lau, Hunter Mehaffey, Robert Thiele, Dustin Walters and Blank.